Your source for Quality and Integrity since 1996. 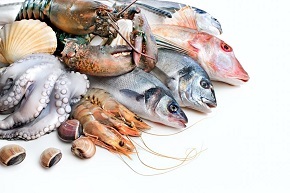 We are Canadian seafood suppliers based in Montreal, Quebec. We import container loads of frozen fish & seafood from all over the world, and wholesale to businesses in Canada and the US. This is an example of our frozen fish & seafood selection. Our clients are further processors, distributors and retailers. 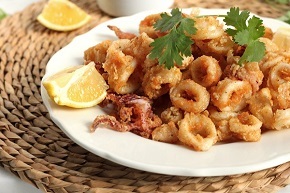 We have been seafood importers in Canada since 1996. 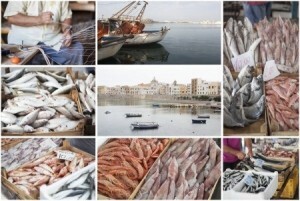 We are also traders of both domestic and imported frozen fish & seafood products. Quick and easy fish & seafood recipes.